Dominican artists seek to proclaim God’s presence through their creativity and are part of a long tradition going back to Fra Angelico. 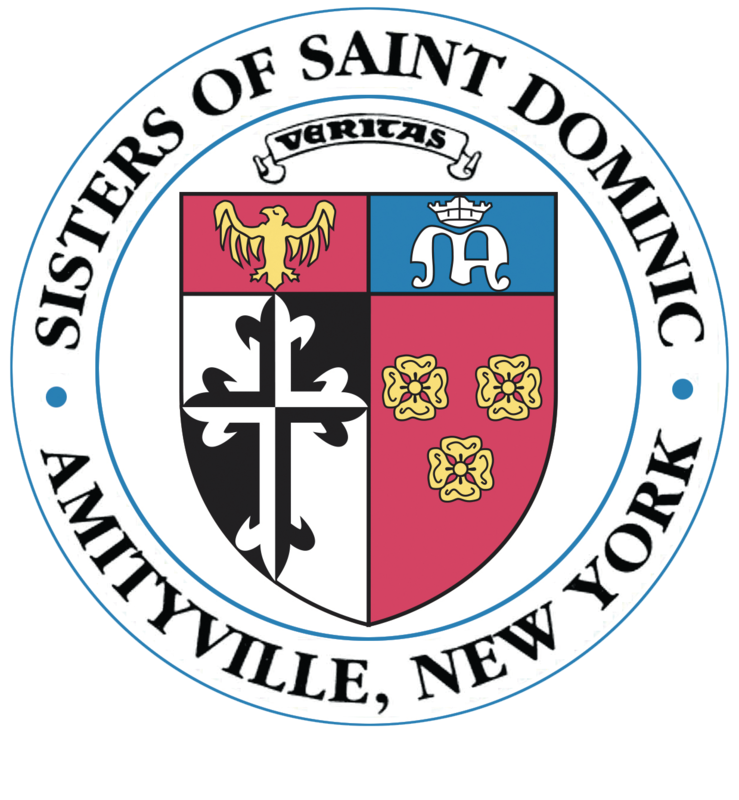 Today the Dominican Institute for the Arts is a grassroots collaboration of sisters, friars, laity and associates of the Order of Preachers who are committed to preaching through the Arts. They are painters, musicians, dancers, sculptors, film makers, potters, poets, actors, composers, writers, designers of sacred space, dramatists, any other art form you can imagine, and those who appreciate and support the arts. To learn more about the Arts as Preaching, please visit: www.diartsop.org.